One Dickens of a Fundraiser for New Directions Center and WP! Happy Holidays from the Waynesboro Players! 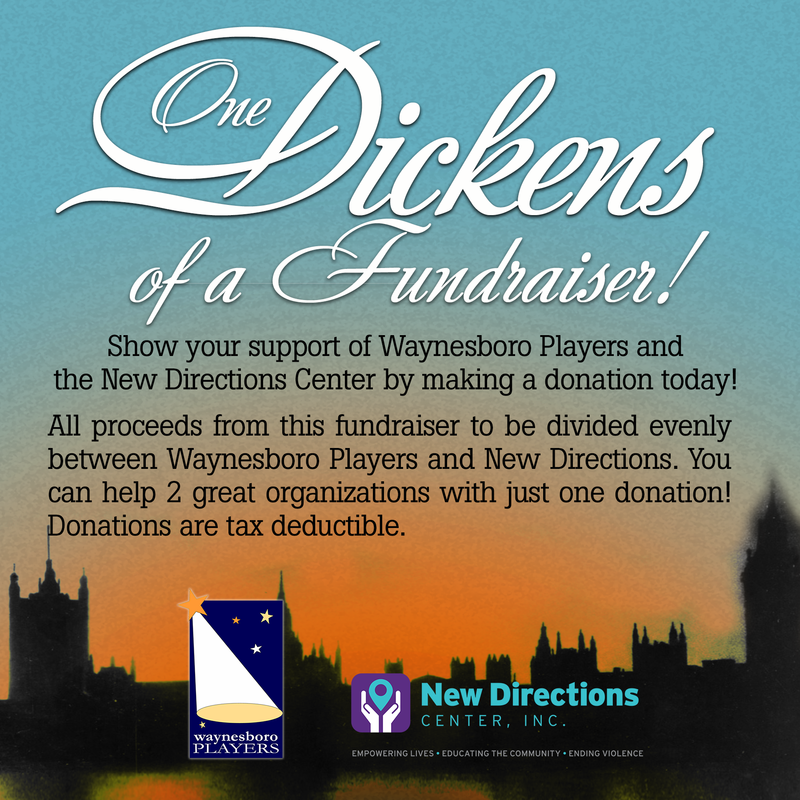 Waynesboro Players is a 501(c)(3) organization. Supporting New Directions Center and the Waynesboro Players.